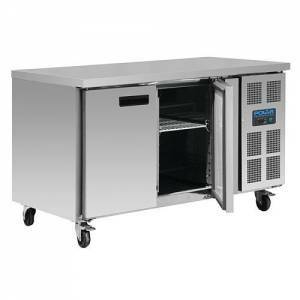 Counter freezers are a useful solution for freezer storage. Doubling up as a useful counter, they are ideal for all manner of uses and are often found in bars, restaurants and kitchens. They come with a numerous door combinations up to 4 doors. They are often used to serve customers over, and while providing the storage space within the unit itself, can also have other items stored on top of the units. 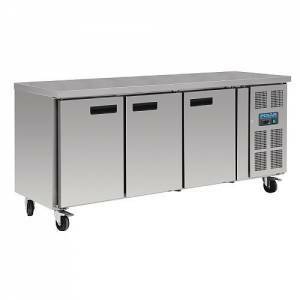 Reliable compressors and strong door seals ensure these counter freezers give years of reliable service.